Welcome back to www.HotRodRegal.com everyone! I have been to the promised land and have returned with a higher knowledge of automotive art, exposure to technical education, and a larger network of friends. 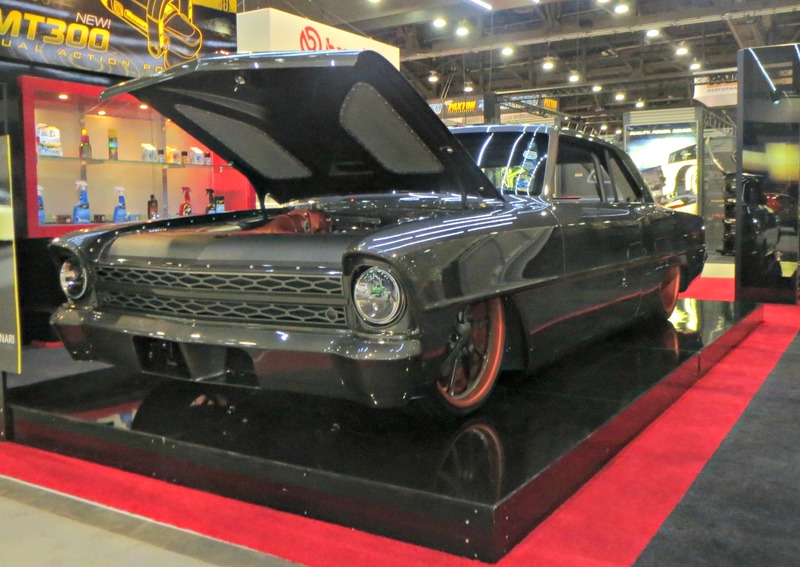 Your author was lucky enough to attend the SEMA 2014 show, which is the best dang car show around. 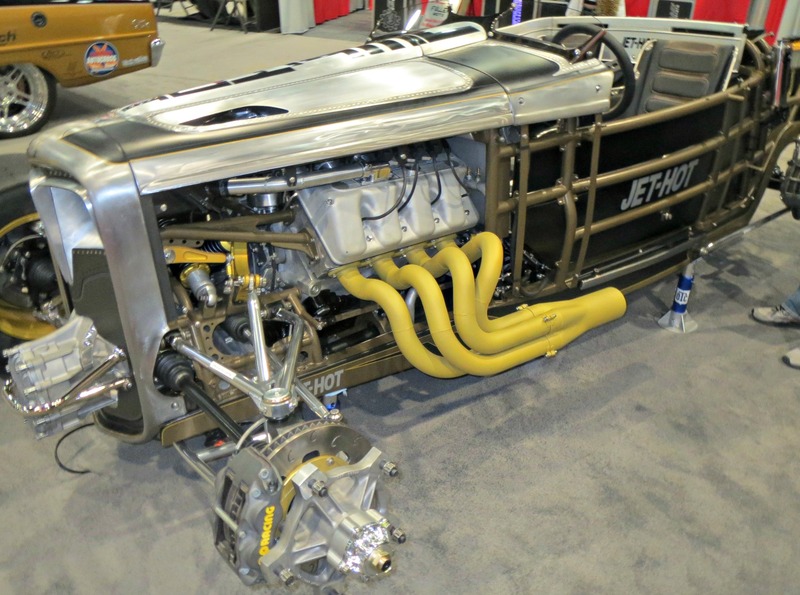 SEMA is an acronym for Specialty Equipment Market Association. Basically, the organization provides services that include education and professional development, market research, legislative and regulatory advocacy, and creates a business networking forum for the automotive industry. The ideas and amount of knowledge one can gain from attending a national show this large is immense. It’s just another trade show right? Well not really, SEMA is the largest trade show in Las Vegas every year. 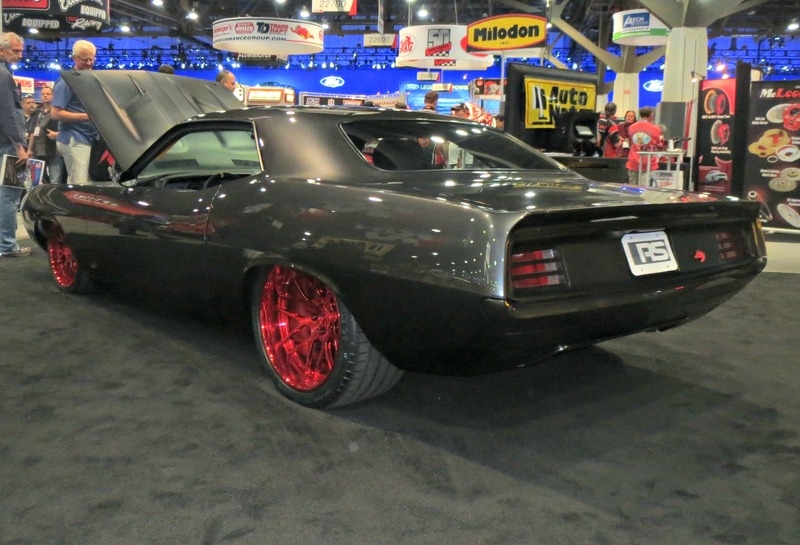 The show is so large, I’m not sure if a person can see all of the SEMA show in the 4 days that are allotted. It takes up the entire LVH convention center, the parking lots and alleys around it and some adjacent buildings in the area. Celebrities with a passion for cars can be seen and meet here and are always part of the show. The OEM car companies are involved as well as major entertainment networks like Velocity. This show is not open to the general public and requires a pass as vendor, manufacturer, media agent, or buyer. 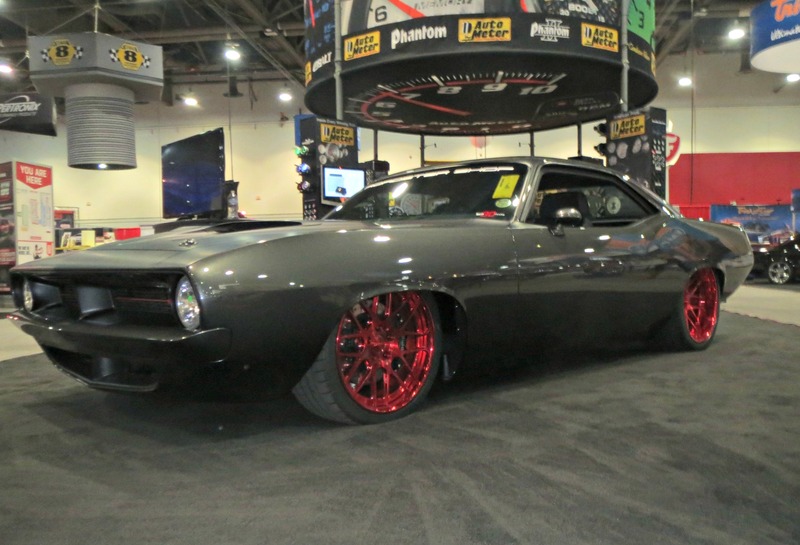 While I encourage everyone to get involved at a level acceptable to attend a major show like this, I know that many still may not ever have the opportunity to see a SEMA show. 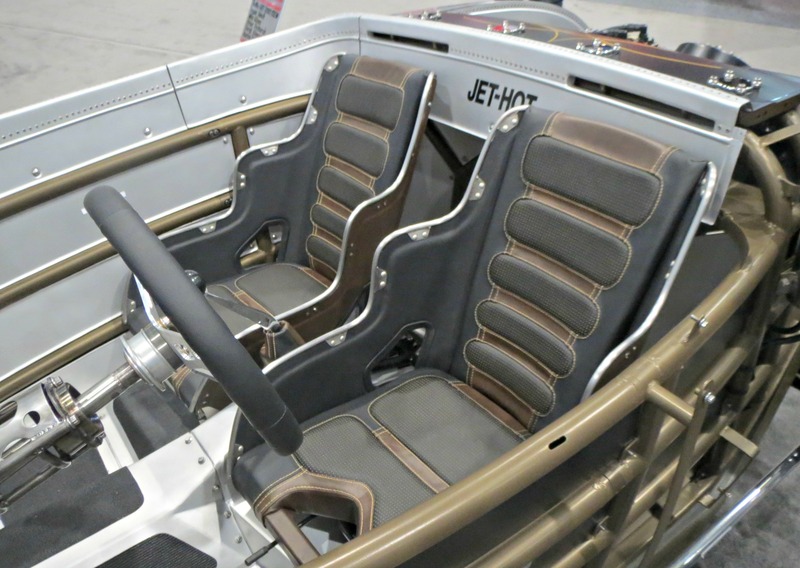 In this post, I would like to share some of my photos of the cars and my favorite vendors that were present at SEMA 2014. Enjoy. The Max Grundy art work was the SEMA theme artwork this year. I took these photos of a couple cool aircraft oriented pieces. Overall, I saw a lot of textures and monochromatic color schemes incorporated into the designs of many of the show cars. Different shades of the same color with wild accent or highlight colors were the dominant style this year. In the next set of photos, I felt as if these cars deserved a little longer look. These were cars that had styling cues that I wanted to study. Enter the Gray and Orange Nova. 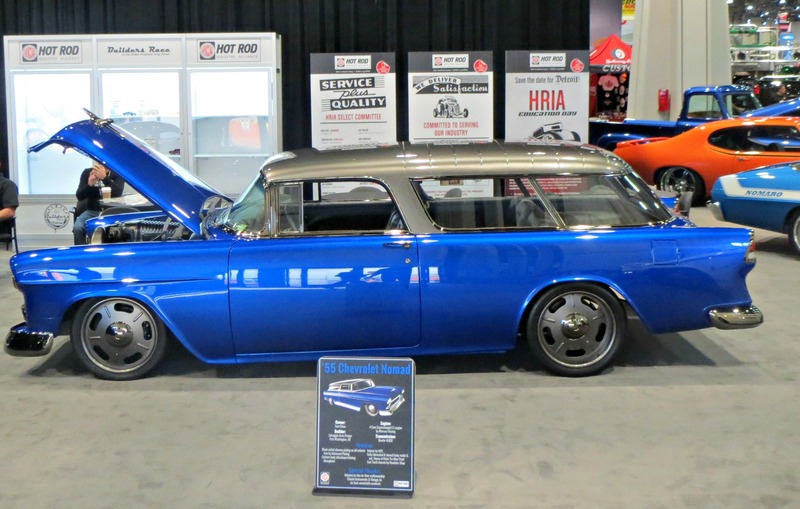 Cool blue Nomad with black chrome trim – check out the mercury engine! 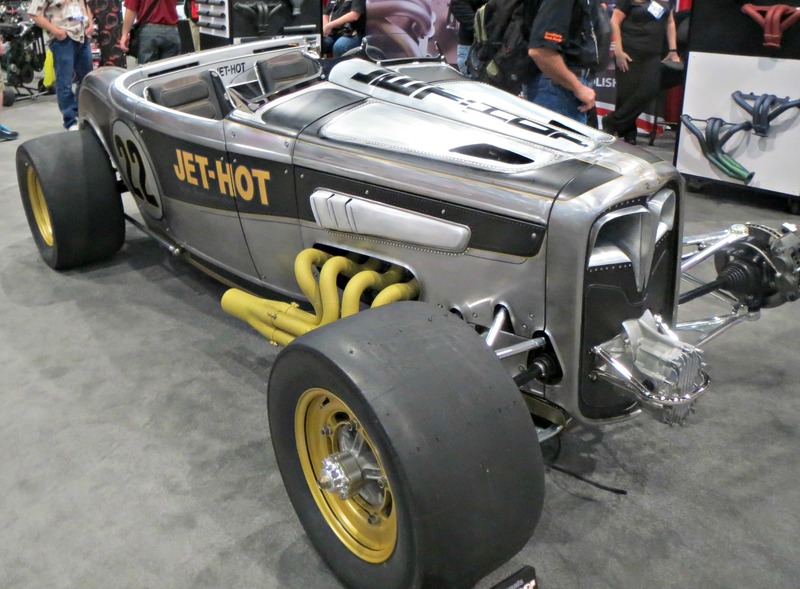 Jet-Hot brought an interesting All Wheel Drive creation. I thought the engineering on this one was pretty cool. I really enjoy this show because of the variety. 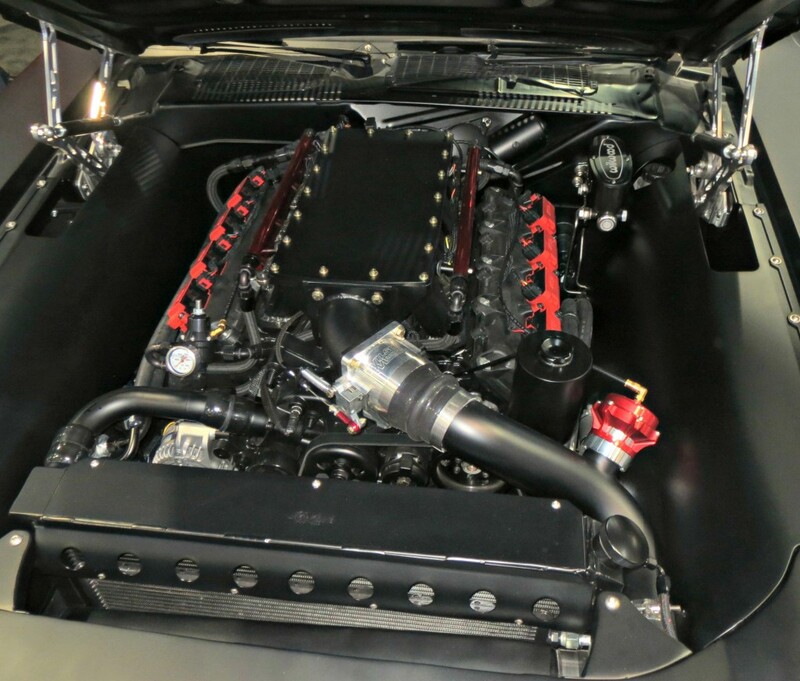 There are trucks of every kind, exotic cars, new products, outdoor drifting, the 2015 Mustang unveiling, Tooling demos, Optima Batteries challengers, and a bunch of companies you have never heard of… Of course one can not show everything from the SEMA show, there is just too much to see! Hope you enjoyed some of my photos of the show. 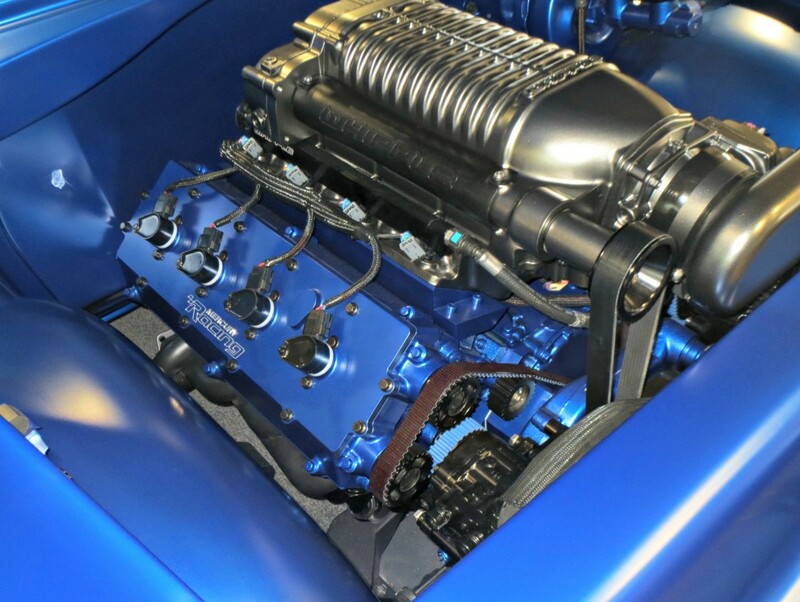 Keep an eye out for the Flowmaster article soon, followed by Nitroplate!